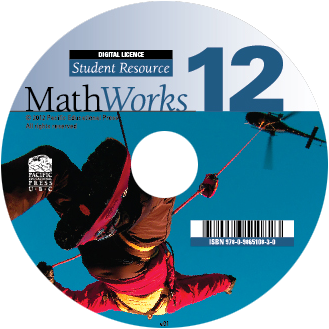 This licence permits you to share the digital version of the MathWorks 12 Student Resource with more than one student in your class. Please contact us directly for more information based on your class size. You will be asked to sign a contract regarding the use of the digital licence with your class.